When you’re thinking about branching out with your business, it’s important to look into the equipment and software system that bridges the gap between you and your customers. In this regard, it’s crucial that you find a point of sale system that can handle all of your regular transactions. Purchasing a POS (point of sale) system is an important step whether you run a convenience store or sell personal consultations online. You’ll need a system that allows you to keep accurate records, take payments and have some flexibility in your everyday work life. To learn more about choosing a great POS system, read on and think about these tips. When choosing a POS System, customer service is the most important variable. Imagine how much frustration you have with your business if the POS machine goes down and you have a line of customers. While these matters do happen, it’s crucial that you be able to get back up and running quickly and smoothly. As you speak to companies that offer these POS systems, make sure to ask about their downtime and look into their customer service options. You should do business with a company that lets you get in touch with them in many different ways and has customer service around the clock. This way, you will know that you have access to professionals that can address any issue that you have. As with any investment into your business, you’ll need to pay a bit of money to get quality service. With a point-of-sale system, you’re not only purchasing a cloud-based software platform that must run quickly and effectively, you’re also typically having to purchase tablets, cash registers, computer systems and other items. 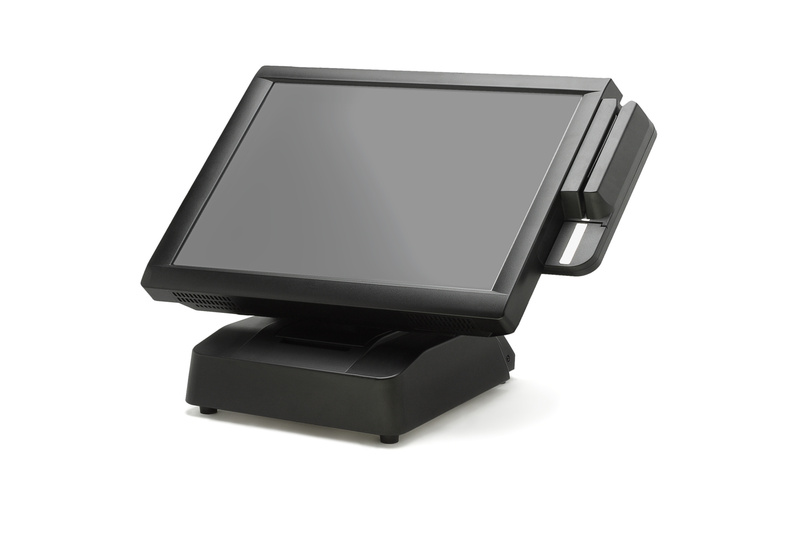 For example, Tallypos POS systems can also include staff pagers, digital signage, and surveillance with DVR. It’s best to get all of these items under one roof so that you have the opportunity to provide for your customers and ensure that the system works on one accord. To get the best point-of-sale system installation, you need to reach out to some companies and start taking price estimates. It will generally cost you about $2,000 or so to get in intuitively designed POS system installed. In this day in age, it’s important that you have lots of options in front of you when it comes to accepting payment from your customers. If you’re going to choose a point-of-sale system, cash and credit transactions alone aren’t getting it done anymore. You need to be sure you’re able to take digital payments, PayPal, Apple pay, Samsung pay and other such options. Not accepting these options only limits your business and doesn’t allow you to truly accommodate the versatility that today’s customer expects. Whenever you are investing in a POS system, it’s important that it suits your industry and the type of business you conduct. You need to make sure that the interface can be customizable based on the options that you offer – such as being able to upload new menu options for your restaurant. By having a system that is adaptable to your industry, you instantly build a rapport with your customers and won’t miss a beat. On top of having customizable options, it’s important that your interface also be easy to use. The last thing you would want is for your customers and employees to struggle with the system. This just creates more time and work and cuts down on the effectiveness of your company. The best thing you can do is try out a few different interfaces to see what works best and which you are able to most quickly adapt. Most companies that provide point-of-sale systems will also allow you to take advantage of a free trial. You should definitely do this so that you can build your business around it only once you feel comfortable with the interface. To really make sure you are getting a great point of sale system, you need to be sure that the company is top-notch. Aside from using them yourself, you will only know this if you get some references from other people who have installed their point of sale systems. Feel free to ask other business owners about their experiences with these systems, in addition to info about the learning curve in any problems they might have had. This reference alone is worth its weight in gold when you are deciding on a POS system. Finally, you need ongoing maintenance and the ability to upgrade your system whatever you want. You can’t just install the system once and expect it to serve you forever. Instead, make sure that it is completely scalable and that you have the opportunity to make the best use of it for years. By investing in a great POS system, you will quickly find that you have more control over your business. This is important and will help you handle the day to day matters, as you also carve out your identity and long-term goals. Call up some POS system companies to answer any questions that you have. Use these tips and check out our blog to learn more about helping yourself as a business owner.